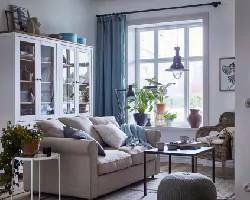 Become an interior designer with IKEA home planning programs. Our easy-to-use software lets you choose furniture that exactly matches your room dimensions. Experiment with different combinations, swap things around, and then try different styles until you are satisfied with the result. You can view and print the best options with all dimensions - just like an architect. 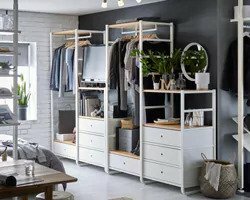 When you are satisfied with your plan, save it in the IKEA Planner and visit the IKEA Store in Vilnius or at the pickup point in Kaunas or Klaipėda. Using the IKEA home planning program , you can create a kitchen, dining room, bathroom and work room plan and interior in 2D or 3D format. View IKEA products in 3D format and get a detailed list of your favorite products. Save it or print your interior design and go to our store or call us to find out how to implement it. We want to point out that we can not view information from personal information media such as USB keys or CDs in IKEA store to ensure the security of our customers and sellers. Stop dreaming about the perfect living room – create it with our BESTÅ planner. 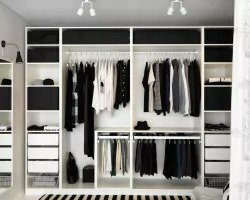 Use PAX planner and design a flexible and customizable wardrobe storage system that works around you. Looking for personalised solution of lounging, sleeping and storing your belongings? Try VALLENTUNA planner. How does your dream sofa look? Spacious, compact and/or exclusively flexible and practical? Create the sofa to fit your life with VIMLE planner. 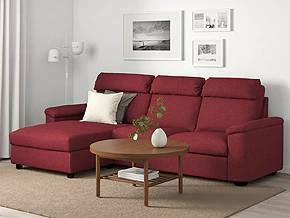 A comfy and colorful sofa? 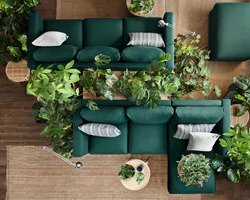 Choose the shape and color combination and create the sofa of your dreams with KUNGSHAMN planner. 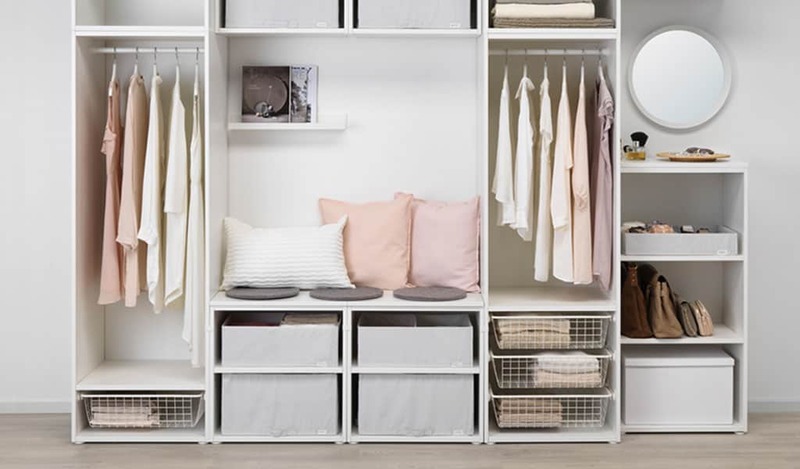 Create the perfect storage combination that suits you and your space. 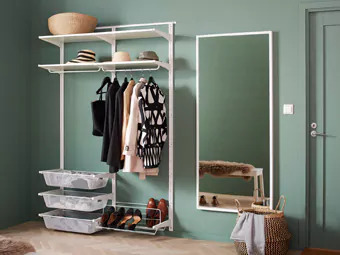 Try ALGOT planner. Just the way you wanted – plan your perfect sofa with SÖDERHAMN planner. With ELVARLI planner it is so easy to create the perfect storage combination which can be customized according to your needs. Try EKET planner and find the best solution to store as much stuff as you need, no matter how big or small your house is. GRÖNLID can be combined into various sizes and shapes like a welcoming embrace for you, your family and friends. Use our sofa planning tool to combine the sections you need today, and if your needs change with time, just add more. Design your home on your own and create a perfect sofa from scratch - with LIDHULT planning tool it's like a piece of cake. 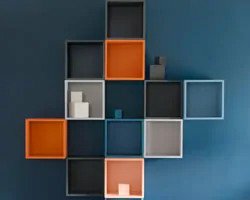 Plan a storage solution customised for your home and needs with the PLATSA planner. 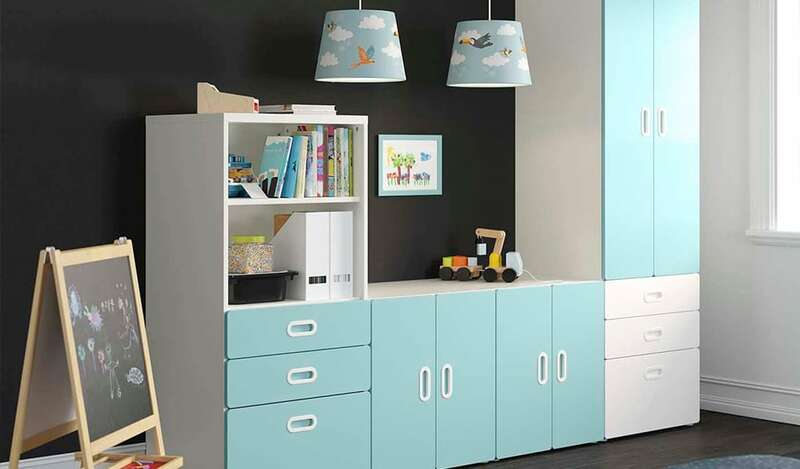 Plan a flexible, customised cabinet that meets your child's needs with our STUVA planner. Windows system requirements: 1 GHz or faster processor, 32 MB video card, 1.024 x 768 screen resolution, broadband Internet connection, Win XP or later operating system. Mac system requirements: 1 GHz or faster processor, 32 MB video card, 1.024 x 768 screen resolution, broadband Internet connection. There are three application add-ons: one for Windows Internet Explorer, the other for Mozilla FireFox, and the third for Intel Mac Leopard (Safari and FireFox). After entering the URL of the IKEA home planning program, you will find a page where you can download the correct application attachment, if it is not already installed. The same sign-in accessory is used by all countries and languages. To install Mac: follow the on-screen instructions. Here is some additional information. Download (save) a disk image file for 2020PluginInstaller.dmg. Locate the 2020PluginInstaller window (maybe at the top of the window). Drag the leg of the item to the folder (if you do not have administrator privileges, you will be prompted to confirm). Restart the browser (it is not enough to close the browser window, you need to restart the browser application). By subscribing to the same link and clicking on the "Start" button, you can plan your room. * Please note that we can not open a plan from a USB flash drive or a CD in the store, so be sure to save your plan in the IKEA Planner before visiting the store. We are constantly updating IKEA home planning programs, which makes it even easier to use amazing ideas and solutions. Do not forget to check this page regularly to see if there are any changes or updates.